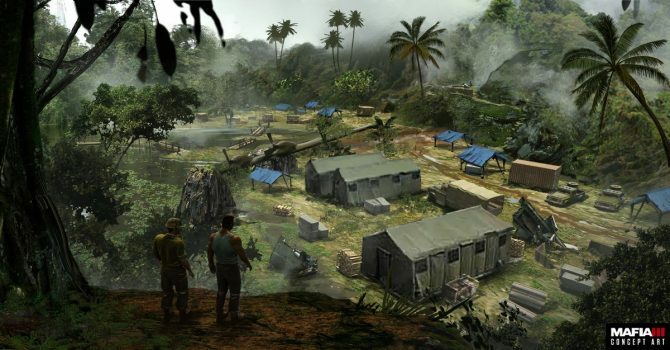 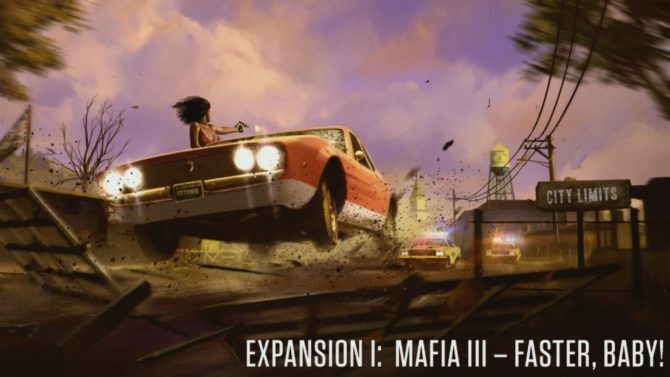 In general, Hangar 13 claims all three story expansions will deliver tight, focused, and compelling narratives, while also introducing new gameplay mechanics, activities, environments and rewards. 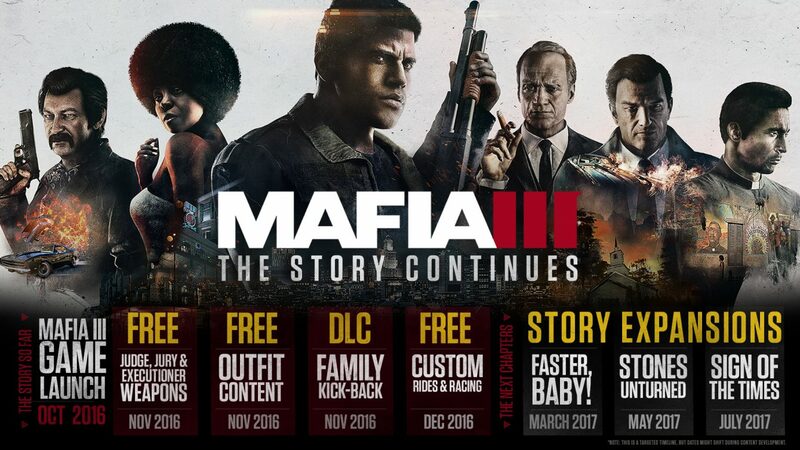 A price point for each individual DLC has not been revealed. 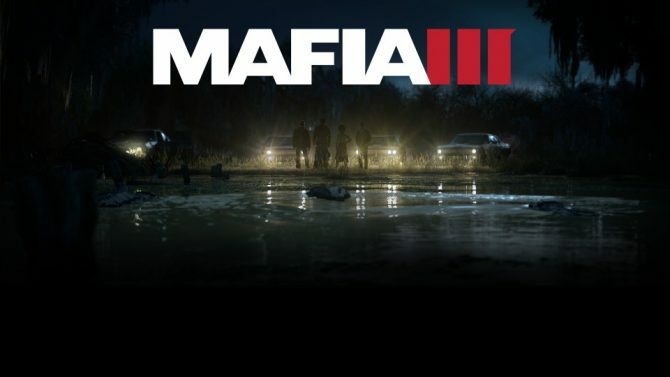 Mafia III is currently available on PS4, Xbox One, and PC.